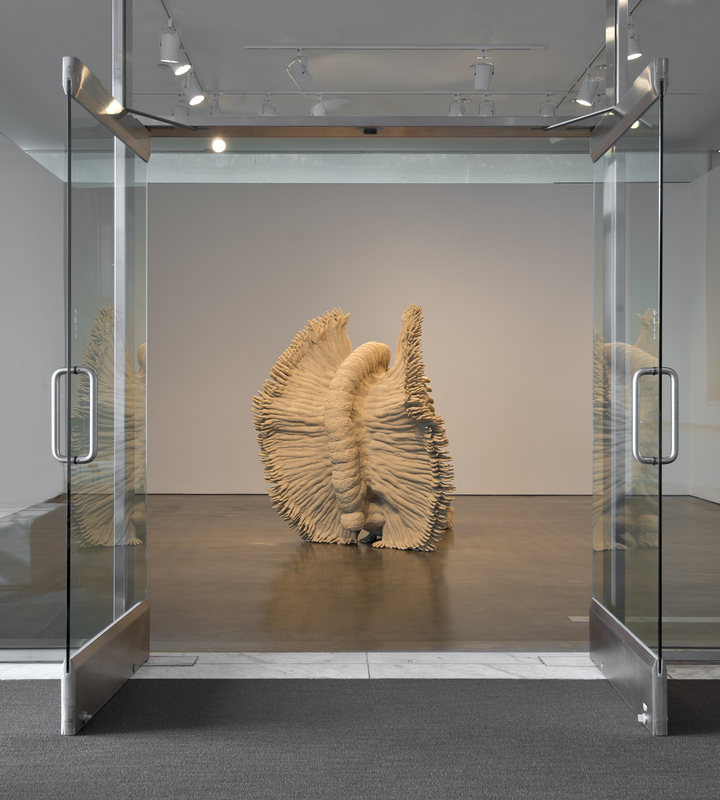 Artist Katie Grinnan gives a brief talk on her work Mirage on view in the Lobby Gallery. 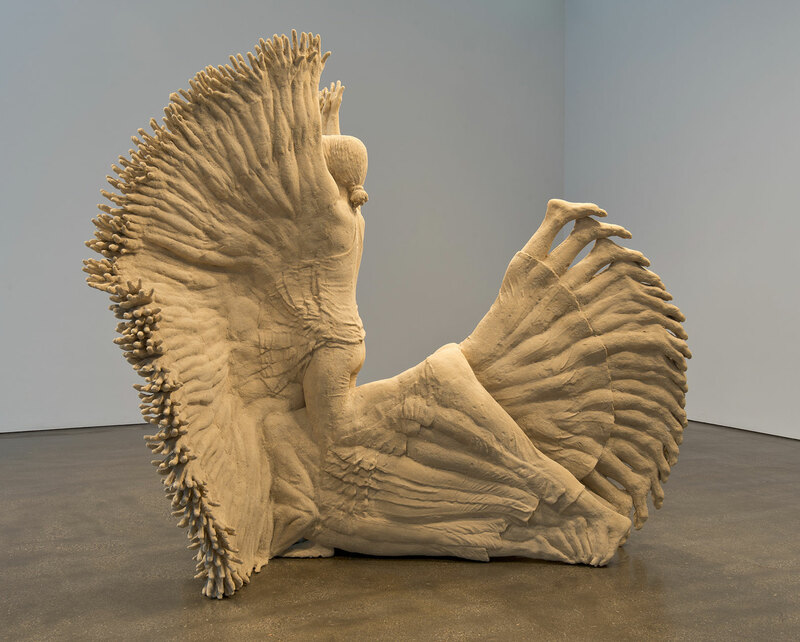 In conjunction with A Selection from the Hammer Contemporary Collection: Katie Grinnan. Katie Grinnan is an artist living and working in Los Angeles. Grinnan has exhibited at the Whitney Museum in New York, MOCA in Los Angeles, and Modern Art Oxford in the UK and Hammer Museum. 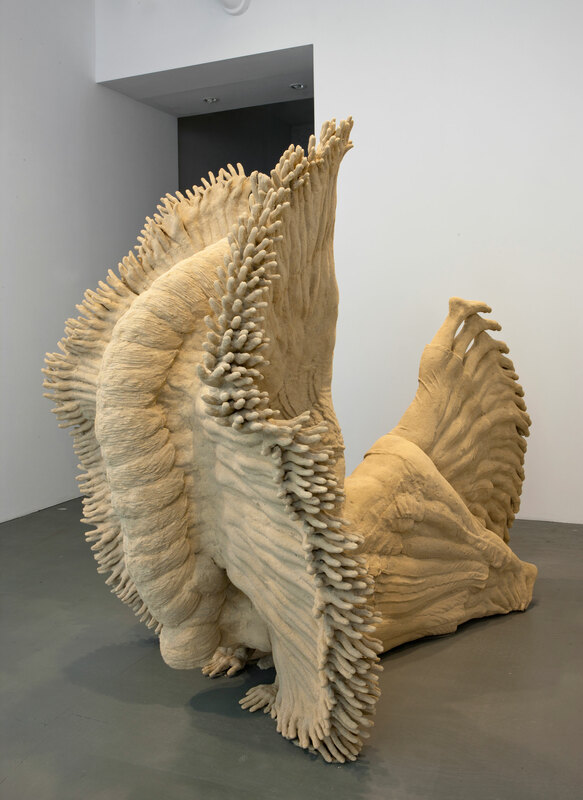 Her work has always been concerned with hybrid techniques, approaching sculpture from the perspective of the expanded field. For many years she has been working with photographic imagery in her sculptures. Photography has served as a way to make ‘site’ a portable material. 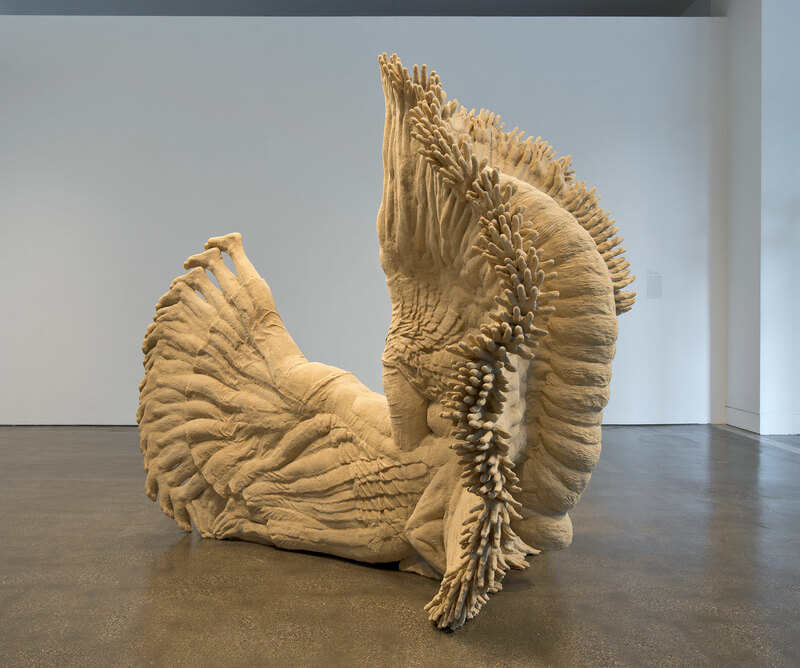 Combining photography and sculpture has been a way for social, psychological, imagined, physical, and visual space to exist simultaneously while spotlighting the incongruities between the structure and surface of an object.